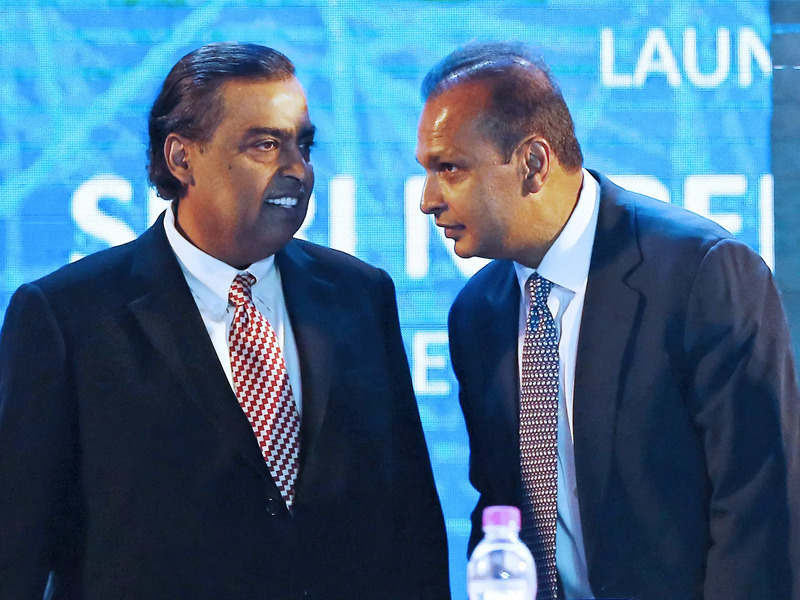 In a major gesture of support, leading business tycoon and India’s richest man Mukesh Ambani payed off his eldest brother’s Anil Ambani’s debt to Sweden-based Ericsson. Ericsson received USD 67.42 million in debt from Telecom Operator RCom as unpaid dues for a mutual deal signed in 2014. Mukesh’s support helped Anil pay off a total due of USD 80 million! 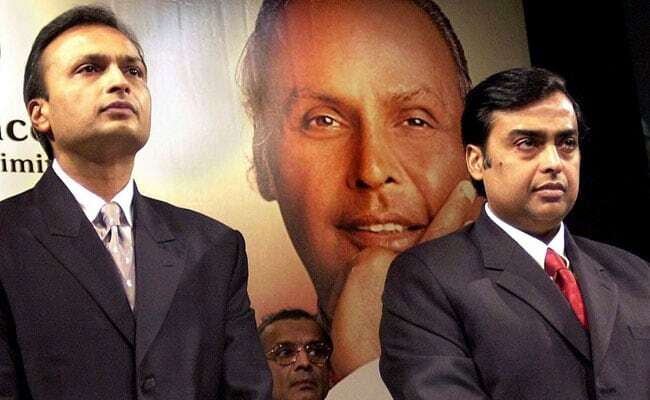 Expressing his gratitude to his billionaire brother, Anil said that he was thankful to Mukesh for standing by him in trying times and displaying the characteristic of staying true to strong family values in the form of timely support. Earlier last month, India’s Supreme Court had ordered Anil Ambani and two other RCom directors to pay off their dues within a time frame of four weeks. Failure to do so would result in imprisonment of involved individuals for three months. After Mukesh’ kind gesture, RComs shares rose as much as 10 percent to 4.4 percent, their highest gain per day since February 26, 2019.